Sneaks&peaks return to Boxxed for a special summer edition of their fancy footwear event. 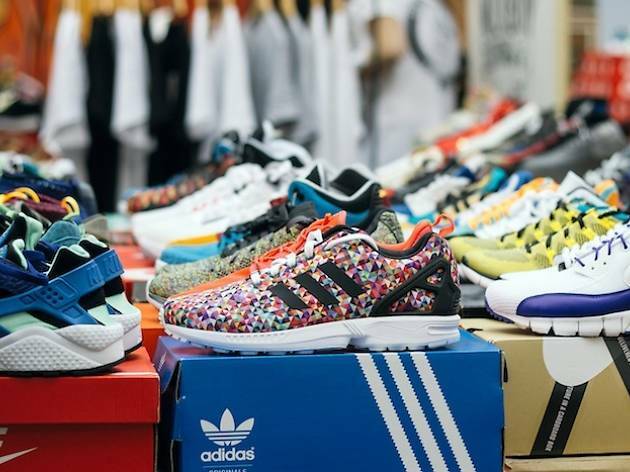 Thousands of rare trainers will be on sale alongside accessories for your kicks and cleaning products to make sure they're still gleaming a few wears in. 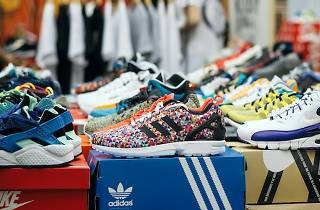 Expect great finds from Size8uk, Seekersneakers, LoverOfSoles and many more. After purchasing the perfect pair, shoppers can head over to the The Yard where a 7ft ramp will be installed with bmx and skate demos taking place across the day. Street food vendors, graffiti artists and clothing brands will also be in attendance and a full lineup can be found here.